Do you have a Totally Texas story to tell? 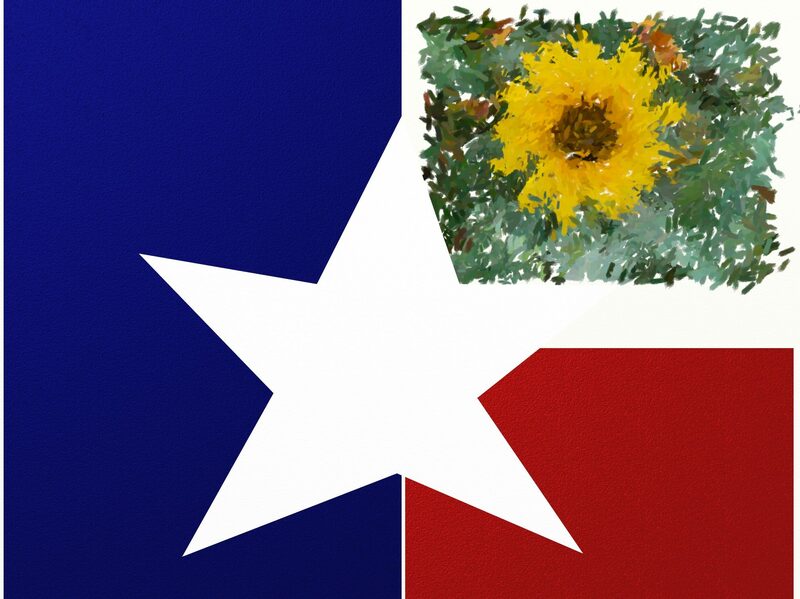 I am always on the lookout for a new Texas artist, maker, shop or town to feature and invite you to share your favorites with me. Tell me about your own work or small business or someone else you discovered. The only requirements are that it be a Totally Texas story (of course) and your story nominations must include a website in order to be featured on TotallyTexasGifts.com. And if you visit or make a purchase from one of our features, don’t forget to post your photos to @TotallyTexasGifts on Instagram and Facebook!